Professional landscapers and do-it-yourselfers have been relying on Maxwell Beatty Sand Supply for more than 45 years. Our company offers to the do-it-yourselfers a complete line of landscape materials. We have rock, sand, and stone for many landcaping projects, ponds, and other outdoor stone design projects in stock. We also carry materials for sand blasting. Our skilled team has the knowledge to help you see the wide variety of color, texture, and options available in the market. We can help you to estimate your approximate needs and deliver them. Our service is efficient, effective, and environmentally friendly and our rates are the best around. 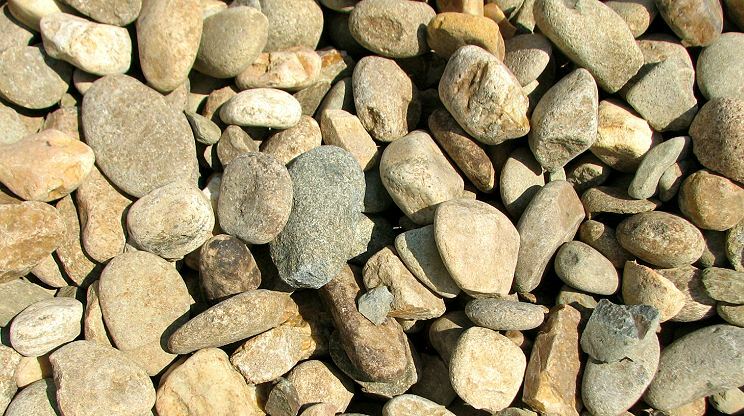 Compliment your next outdoor design project with landscape rocks from Maxwell Beatty Sand Supply.